Your businesses Informational and Communication Technology (ICT) is critical to the everyday operation of your company and a critical component to its future growth and success. GravIT Pty Ltd specialises in managing this technology. We offer fully managed IT infrastructure solutions that can help you achieve your goals and can scale as your success is realised. Our down to earth IT solutions can ensure that your ICT runs smoothly, securely and, most importantly, cost effectively. Saving you time and reducing costs. 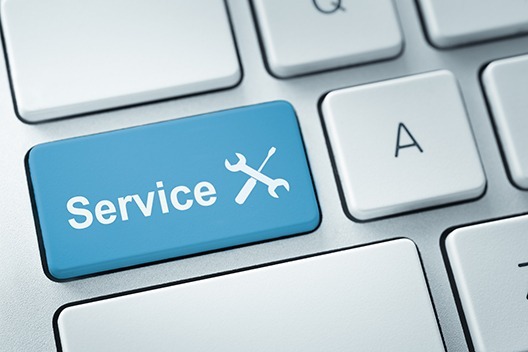 We offer comprehensive service and maintenance programs that allow you to get on with your business. Each workstation that we build for our customers is unique and tailored to their needs, whether they need a high-powered media PC for video editing, a high-end graphics card for CAD software or just a basic computer for word processing and administration tasks. When it comes time for an upgrade, we are there to know what parts need upgrading to provide the most efficient experience we can. The workstations are serviced and upgraded right where they were built, ensuring that they are secure and their warranty maintained – without having to be sent interstate. 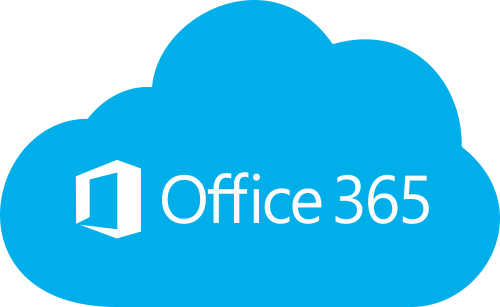 We can assist with all of your software needs and we specialise in Microsoft Office 365. Does your business require you to send large or important documents between employees? When this situation arises, we find many companies rely on email or external services such as Dropbox for this purpose. While this can work, it is an inelegant an insecure solution. It becomes difficult to keep track of files, eats valuable bandwidth, and always carries the danger of digital intrusion. The solution we offer our customers is in the form of an on-site server. By keeping files on-site, you are saving time and bandwidth as well as increasing your businesses productivity. We built our servers with genuine, reliable components form manufacturers we trust from more than ten years of experience with building servers. Internode is one of Australia’s most reliable service providers, and as a GravIT customer you will benefit from personal one-on-one support and maintenance with your connection. Internode offer a vast array of high-performance broadband on their dedicated network, from SHDSL to 4G Wireless, to ensure that there’s always an internet connection that meets your needs. We will help you decide what connection works best for your business, and provide ongoing support when you need it the most. Whether it is servers, workstations, laptops, mobile devices or networks we are the experts. 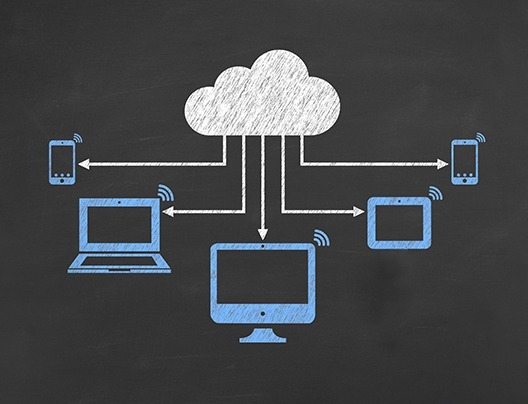 Your IT infrastructure includes all of the hardware, software, network resources and services required for the existence, operation and management of your business. In this day and age your IT infrastructure is vital to the day to day operation of your business. We understand the importance of ensuring your IT infrastructure is reliable and sufficient for your business’ needs. We can help you from the initial selection of your hardware and software, the installation and ongoing maintenance and support. If there is an issue we’ll be there to help resolve it.